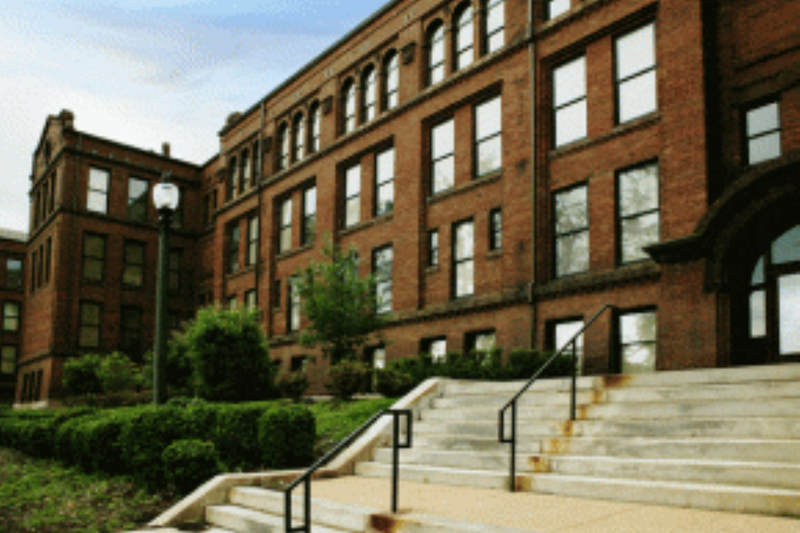 Description: Stunning loft apartment with very high ceilings, hardwood, open kitchen, soaking tubs in baths, walk in closets, huge windows, washer and dryer in apartment. 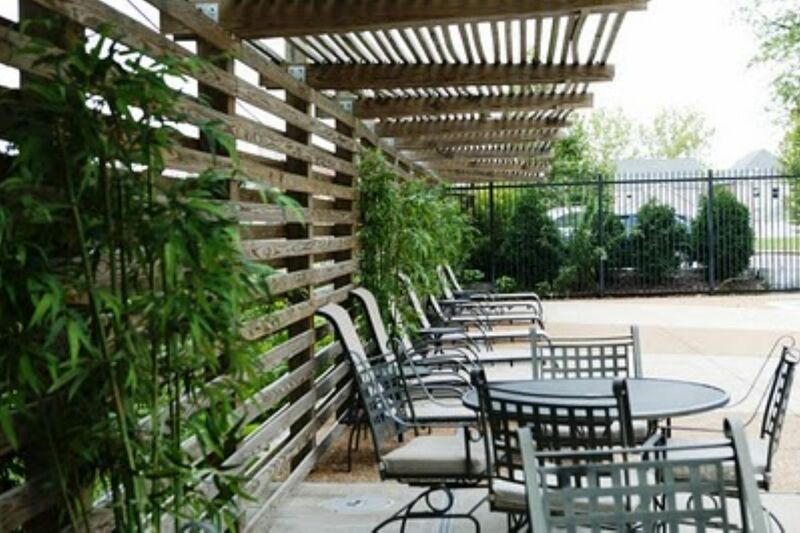 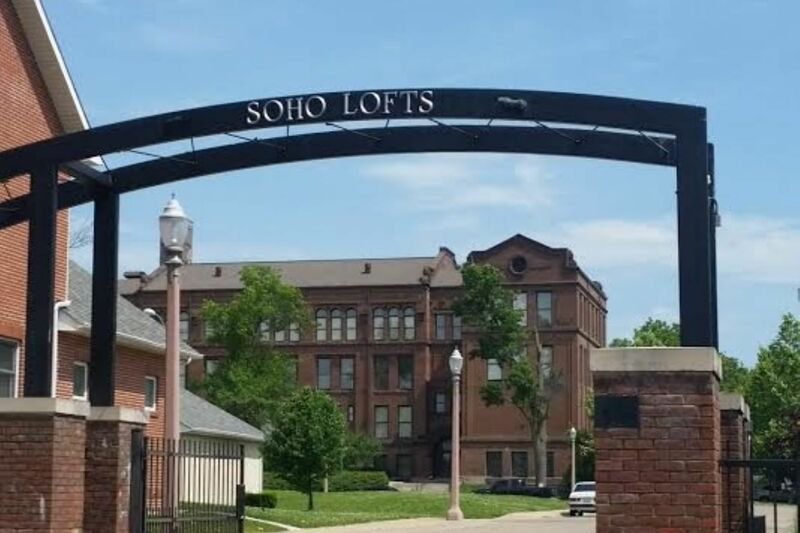 Soho Lofts is an historic school that has been significantly renovated and is a 5 acre gated property in the CWE. 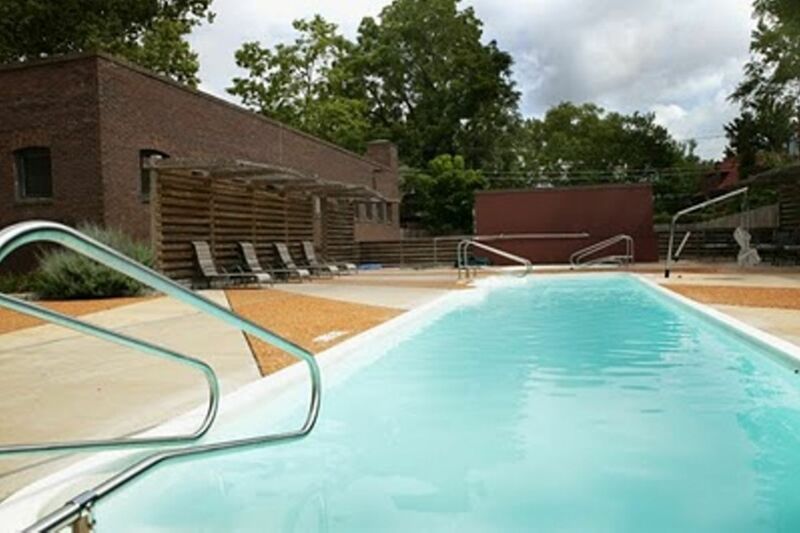 All Electric, Gym, Lap Pool, Parking, Community Room, Owner Management.